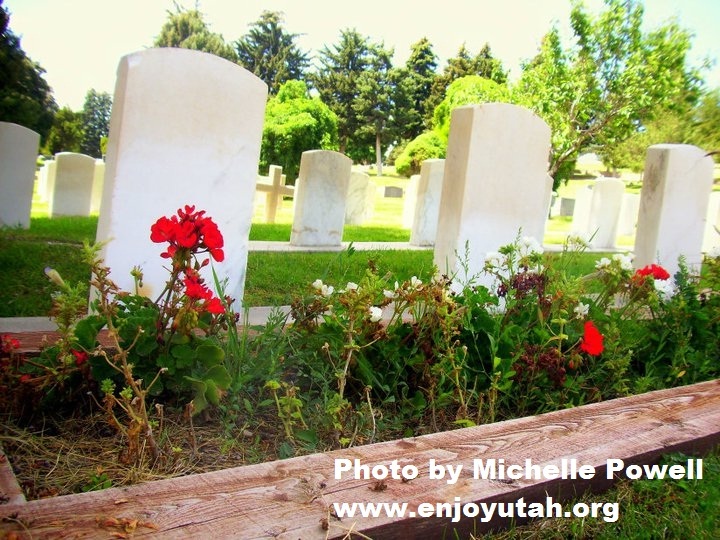 Many of you ask about guided tours of the Salt Lake City Cemetery. While I am always willing to take a group on a tour of the cemetery and show you fun things I have discovered, I am not always available. I compiled a self-guided tour that you can do yourself. If you ever have any questions on it, you can always reach me at michelle@enjoyutah.org. Driving Map Download this map first. This will show you where you will be driving, and what areas you will be seeing. Detailed Map This is a map of what graves you will see in what area. Each area is broken down so that you park your car, walk around that area, then drive to the next area. Agenda This is a more detailed account of what graves you are seeing, and more information about the people buried in the graves. If you follow along and see each grave in order, it will be an organized, easy way to see the cemetery. This is a work in progress, so I do not yet have all of the descriptions on the agenda, but will update as I add more. Scavenger Hunt For Kids Here is a scavenger hunt to keep your kids entertained while you wander the cemetery. 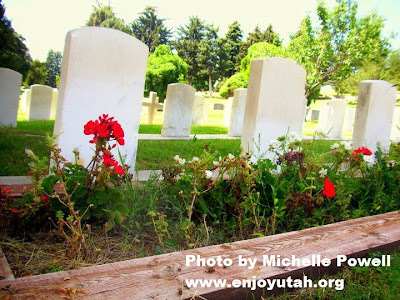 Guided Tour: If you are interested in scheduling me for a free self-guided tour of the Salt Lake City Cemetery, you can contact me at michelle@enjoyutah.org. About how long would the hike be if one walked the whole thing rather than driving it? Thank you so much for your reply, it's helpful! We need to do a hike for a young women camp, and I thought this could be a fun and interesting way to do it. I live in Tooele but if I'm able to come to SLC I will drive it and see. I need to know the distance anyway. Thank you for your help!